One of the victims was shot while mowing his lawn. One was filling his car. Another was 13 years old, on his way to school. The attacks were random. When they started, schools across Washington DC, Maryland and Virginia shut their doors and public events were cancelled. 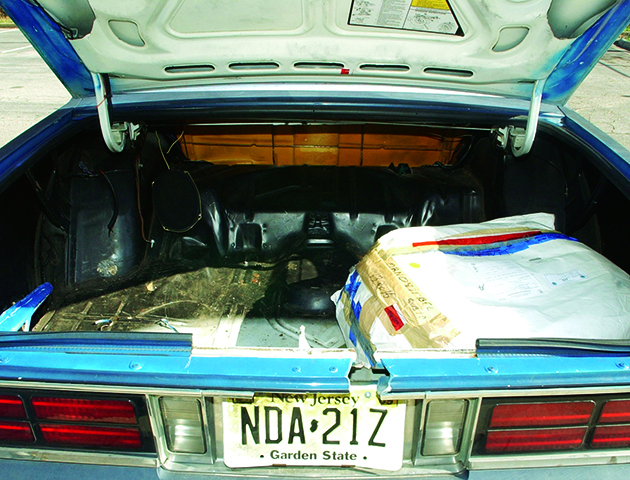 For three weeks in October 2002, John Allen Muhammad prowled the northeastern streets of the USA in a Chevrolet Caprice. When he and his partner spotted someone they could hit, they’d shoot. Seven years later, John Allen Muhammad paid the ultimate price for his crimes when he was executed. But what had turned this man into the Washington Sniper? John Allen Muhammad was born John Allen Williams in Louisiana on New Year’s Eve 1960. Five years later, his mother died of breast cancer. Abandoned by his dad, the young John went to live with his grandfather and his aunt. At 19, he enlisted in the Louisiana Army National Guard and, during the Gulf War, John was assigned to an engineering unit. But in Iraq he was in frequent conflict with his fellow US soldiers, even telling one to ‘back off or you will be the first to be slaughtered’. John converted to Islam and took the name Muhammad. He admired Osama bin Laden. Muhammad may or may not have found a sense of belonging in these groups. He certainly didn’t find it in his private life. Both his marriages ended in divorce. The split from his second wife was particularly acrimonious. 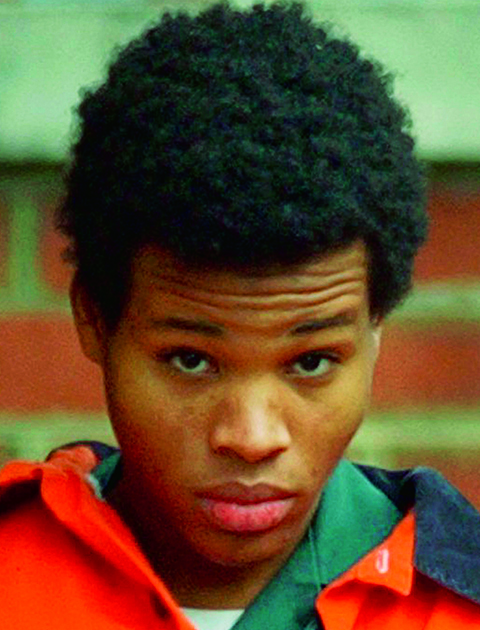 It was around this time that Muhammad met Lee Boyd Malvo. Lee was 18, 24 years younger than Muhammad. Both had lost their mothers at an early age. The two moved in together and Muhammad took to ‘training’ Lee. He taught him how to shoot, lectured him on Islam, they played violent video games. Soon, Muhammad was ready to carry out his plan. The two of them would find places where they could easily shoot members of the public from the car. Ideal targets would be policemen and pregnant women. Because of the fear they’d spread, they’d be able to ransom the US government for $10million. They’d use this money to recruit and train other black men to make an army that would take the entire country. A crazy scheme, but together with Lee, Muhammad built up the equipment he needed. He even cut a hole in the boot of his car through which to poke his rifle. On 2 October 2002, they shot their first victim. James Martin, 55, was shot in a supermarket car park. The next day, they killed five more. The world watched on in horror as fear spread through the region. After 20 days, when they’d killed 10 and injured three, the police finally caught up with the snipers. Muhammad and Malvo faced trial in several states for several offences. It was after his trial for the murder of Dean Meyers in Virginia that Muhammad was given the death sentence. Malvo was given six consecutive life sentences. John Allen Muhammad was executed by lethal injection. Whatever he was looking for, he hadn’t found it.